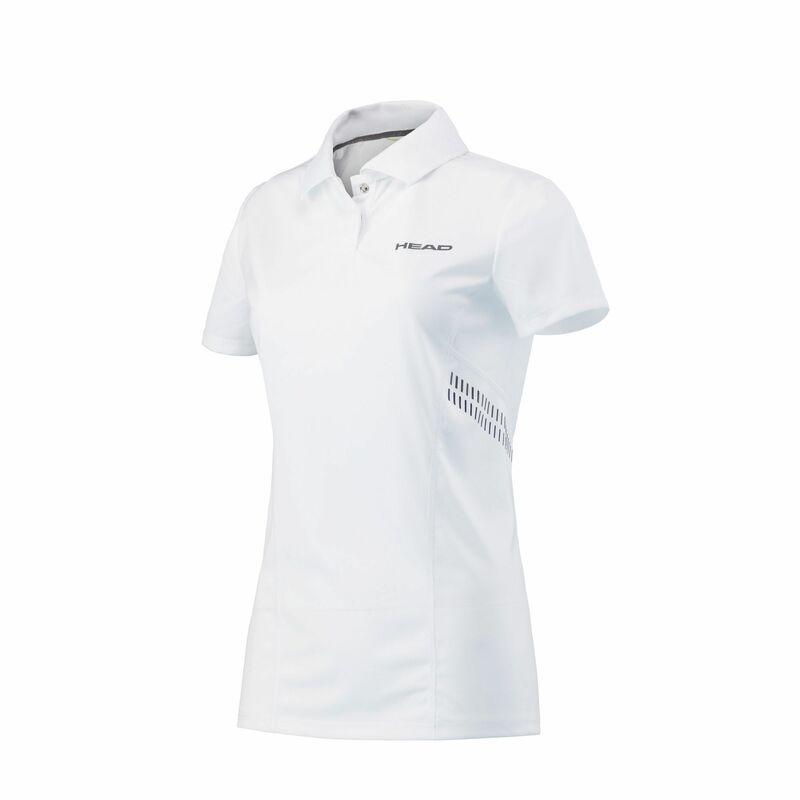 The Head Club Technical girl’s polo shirt is both lightweight and stylish and guarantees unrestricted movement on the court thanks to Ergofit and Ergostretch technologies. It has a classic polo collar with a two-button placket ensuring a smart look and provides a dry and fresh feel when on the move due to Endodry technology facilitating moisture management. for submitting product information about Head Club Technical Girls Polo Shirt We aim to answer all questions within 2-3 days. for submitting product information about Head Club Technical Girls Polo Shirt. We aim to answer all questions within 2-3 days. If you provided your name and email address, we will email you as soon as the answer is published. 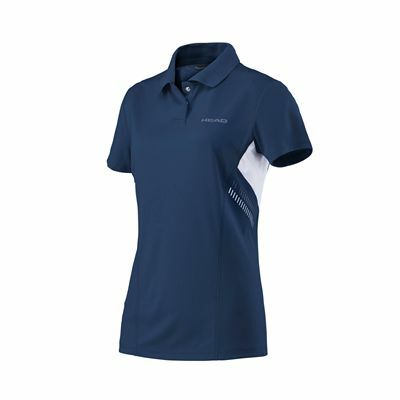 for submitting product review about Head Club Technical Girls Polo Shirt.